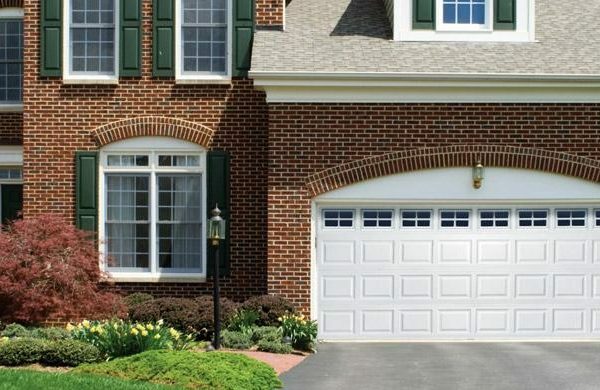 Whether your current garage door is banged up or you’ve been wanting to upgrade for a while, a brand-new garage door will transform the look of your home by increasing it’s curb appeal and therefore adding to its property value. 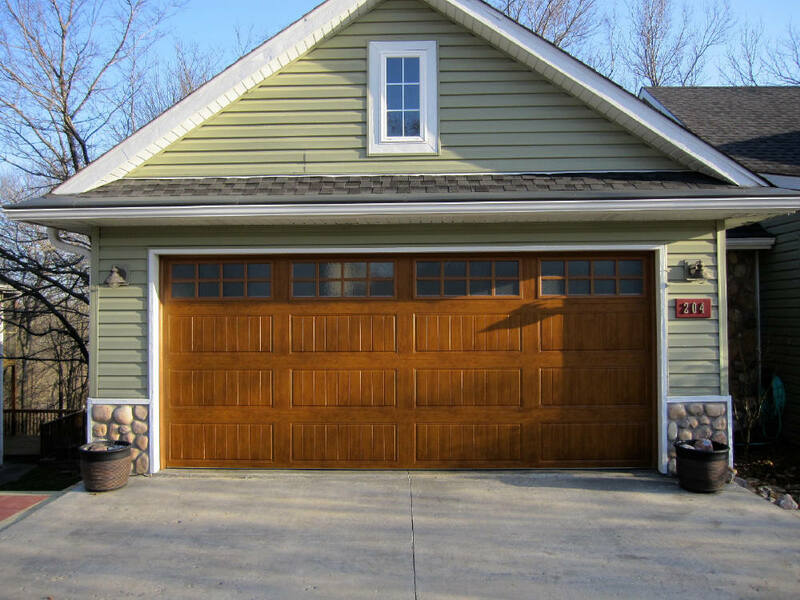 You may use your garage for functional purposes, but your garage door is such a key focal part of the exterior of your house. 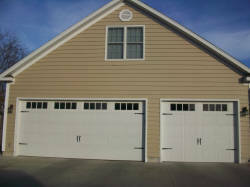 Your home makeover wouldn’t be complete without choosing the perfect accent from our vast selection of garage doors. 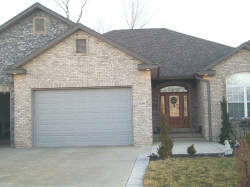 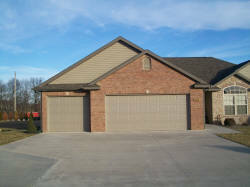 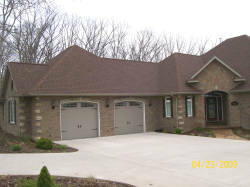 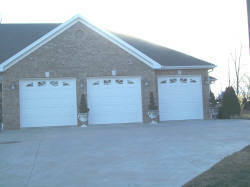 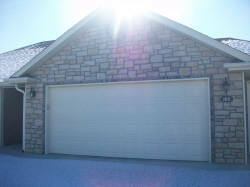 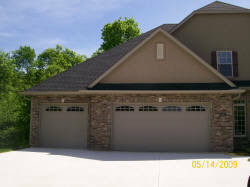 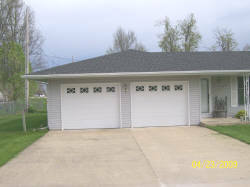 There are many garage door styles available for you to consider. 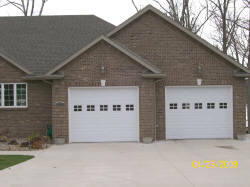 Some of the choices include the traditional raised panel, the carriage house imprint and the recessed panel. 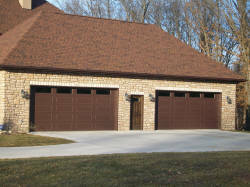 We also offer several color choices including the new wood-grain look in walnut and oak. 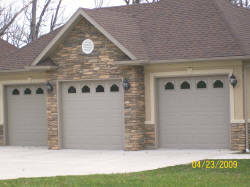 Designer windows and decorative hardware are optional. 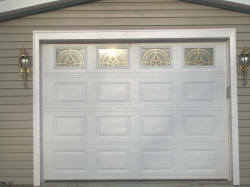 From a functional standpoint, two of the most important features to look for a in a garage door are security and the safety. 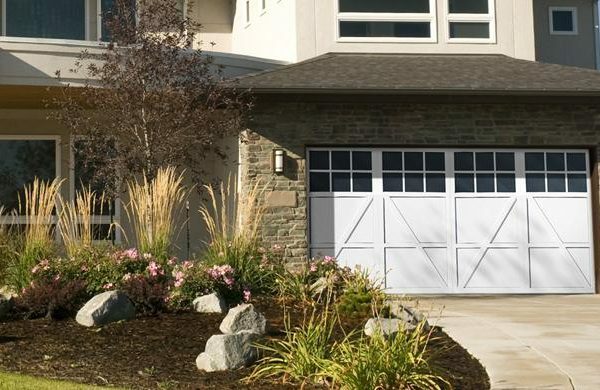 Along with the standard features which come with a typical garage door, you can add new technology, like the Chamberlain MyQ System which lets you remotely monitor your garage door via a smartphone app! 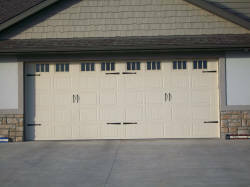 It’s also important to do your own research on garage doors based off of what you’re looking for and your preferences. 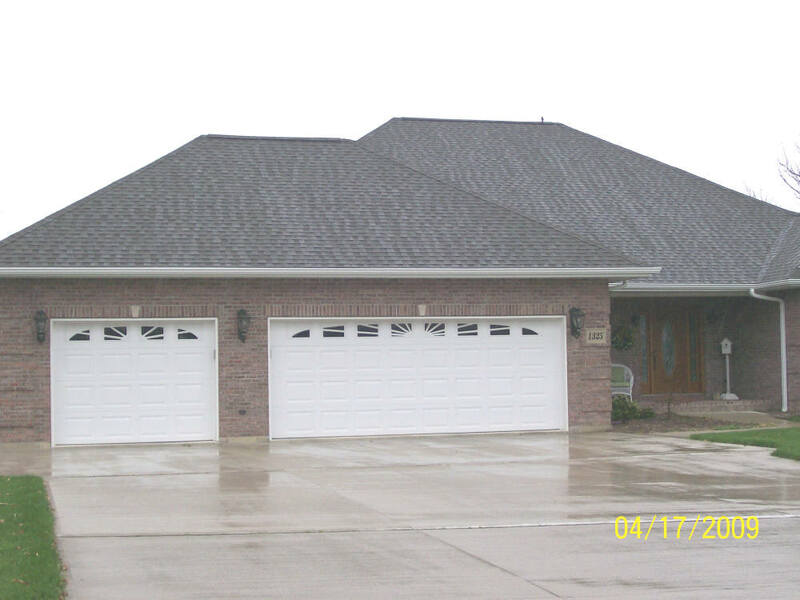 Different materials have their own advantages, so make sure you pick the right material and pattern based off your preferences. 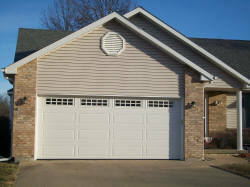 Know the size and dimensions of your current garage door. 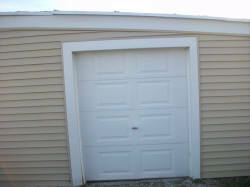 Knowing the dimensions of your garage door prior to getting a new one is important. 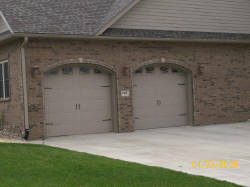 Maybe you don’t need a new garage door, but the one you currently has needs to be fixed. 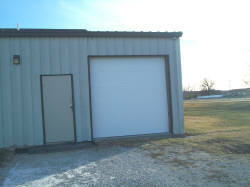 We can take care of that! 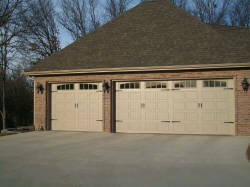 Our experts in all things garage doors have fixed tons of garage doors, and we are just one call away. 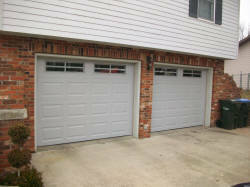 Often recognized as the best garage door openers, we install and service a full line of LiftMaster garage door openers. 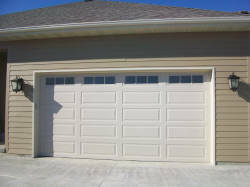 Choose Glenn’s Garage Doors for local garage door installation and repair? 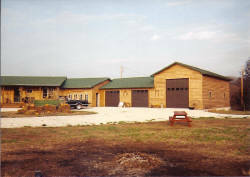 Stationed in the heart of Missouri, we let the quality of our work and customer satisfaction do the talking in the “Show-Me State”. 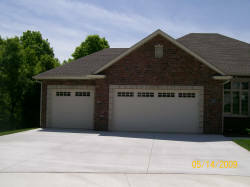 By getting to know our customers goals and objectives, we guarantee exceptional garage door installation and repairs. 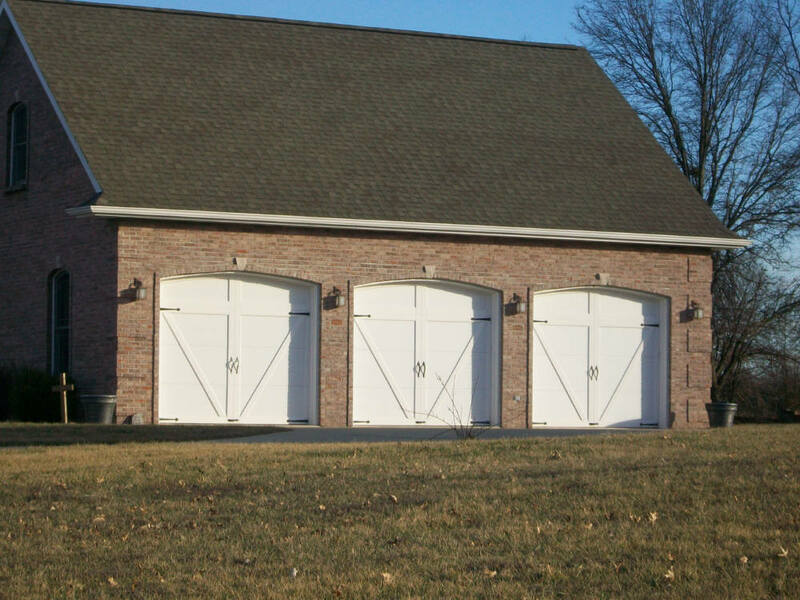 Whether you have more questions about the process or your wanting to have a new garage door installed, contact mid-MO’s experts in garage door installation and repair for more information or to get a quote.